I captured this from my A Team lender, Marilyn Barrett. It makes sense. 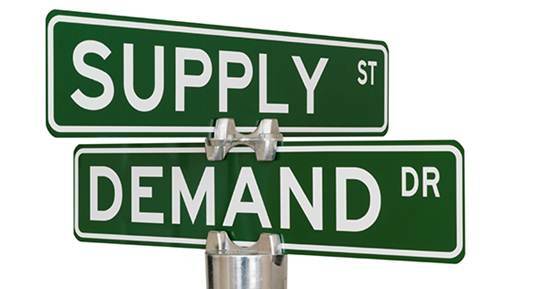 Supply and Demand are constant reminders of how simple our world can be. It’s no difference with shelter. “Rising inventory bodes well for slower price growth and greater affordability, but the amount of homes for sale is still modestly below a balanced market.” In real estate, there is a guideline that often applies. When there is less than 6 months inventory available, we are in a sellers’ market and we will see appreciation. Between 6-7 months is a neutral market where prices will increase at the rate of inflation. More than 7 months inventory means we are in a buyers’ market and should expect depreciation in home values. As Yun notes, we are currently in a sellers’ market (prices still increasing) but are headed to a neutral market. “New home construction is still needed to keep prices and housing supply healthy in the long run.” As new construction begins to be built, there will be increased downward pressure on the prices of existing homes on the market. Takeaway: Supply is about to increase significantly. The supply of existing homes is already increasing and the number of newly constructed homes is about to increase. If you are going to sell, now may be the best time. 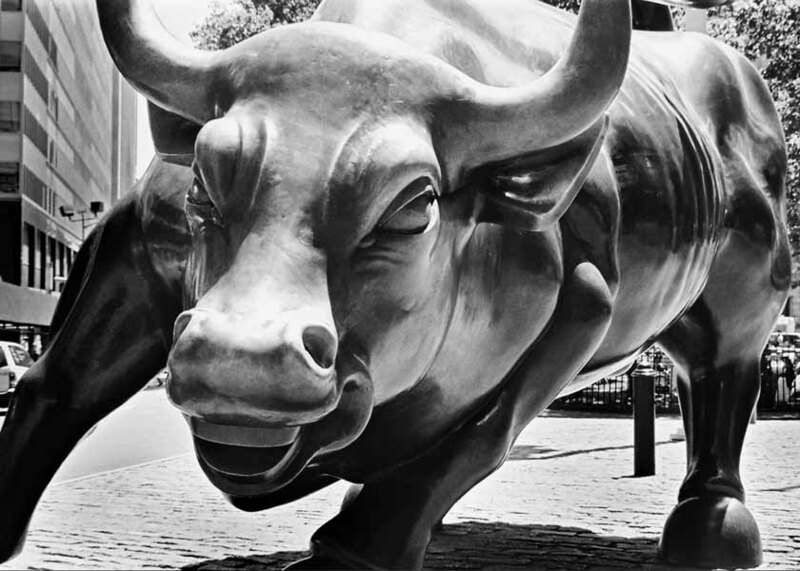 Let’s be Bullish! This entry was posted in Buying or Selling Real Estate, Centennial, Cherry Creek State Park, Cherry Hills Village, Denver, Denver Housing, Denver Residential Real Estate, Greenwood Village. Bookmark the permalink.